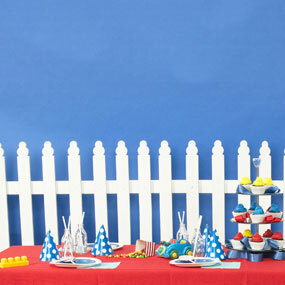 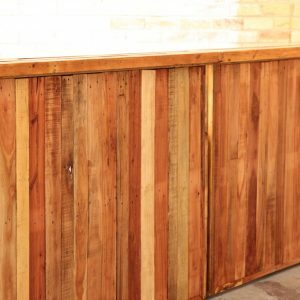 The bar is always the focal point of any party. 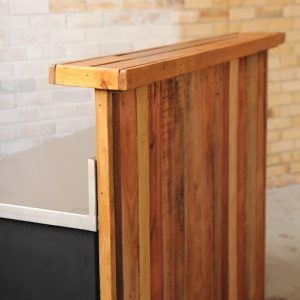 Knowing that, why not splash out on one of our custom built portable bars. 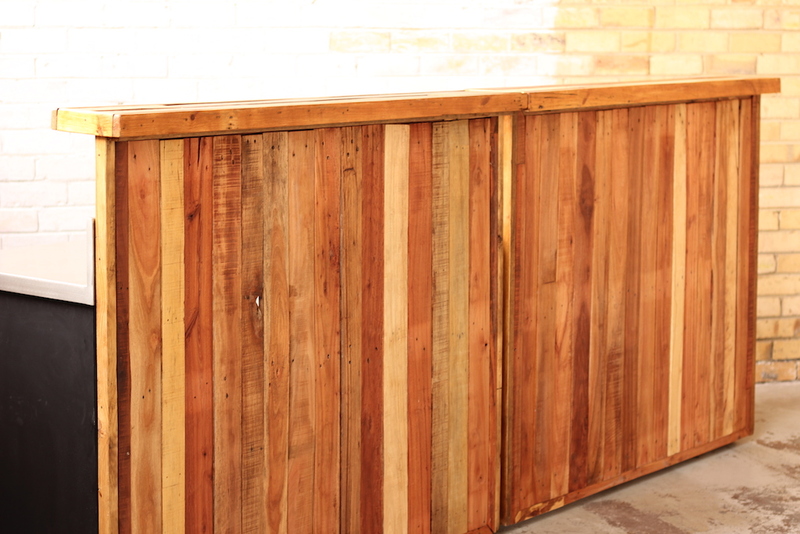 This custom designed rustic reclaimed timber bar was created after consultation with many of our catering client who use our equipment week after week. 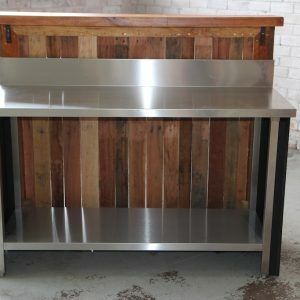 The stainless steel work bench with matching stainless steel splash back is designed for the user not just the drinker. 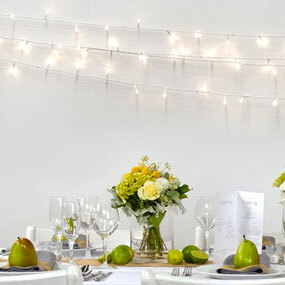 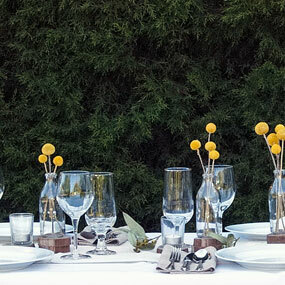 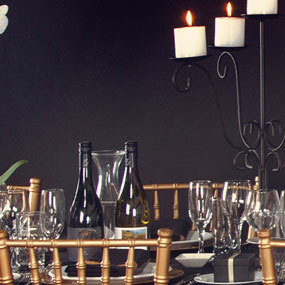 The rustic bar is perfect for vintage or natural outdoor weddings and parties. 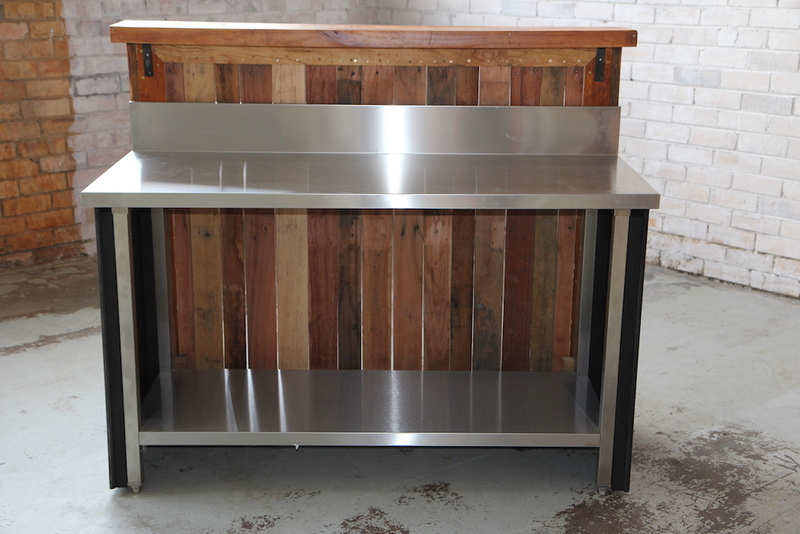 The unit is 1.5m wide and the bar is 1.3m high. 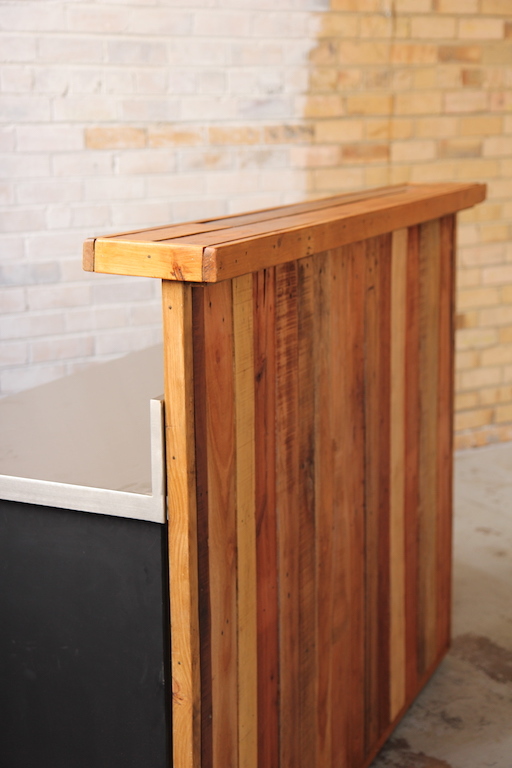 The bars can be placed side by side to create a larger service area.